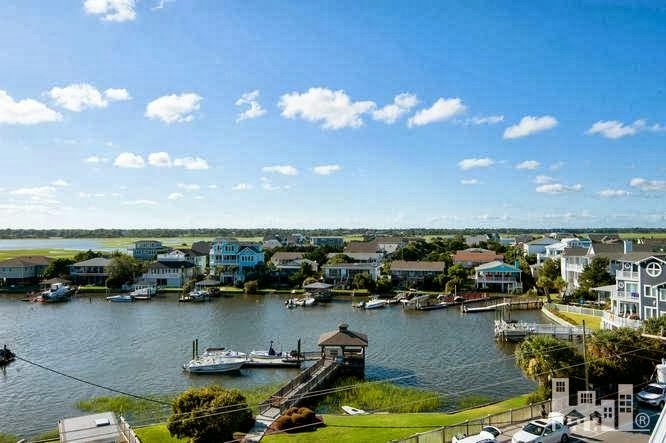 1600 N. Lumina Ave, Unit B (MLS# 493104) is a beautiful waterfront condo for sale in Wrightsville Beach with a 23' boat slip, water access, elevator, and covered parking in a low traffic area. Listed by Hardee Hunt and Williams real estate company: 910-256-6998. Wrightsville Beach, N.C., September 2013 -- Unit B of 1600 North Lumina Avenue in Wrightsville Beach (MLS# 493104) is a side-by-side, four bedroom condo for sale by Hardee Hunt and Williams real estate company. This soundfront property includes a 23' boat slip in the no-wake zone of Banks Channel in the Intracoastal Waterway. See info on Unit A. 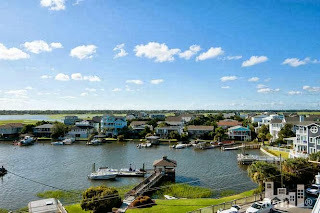 To learn more about the Wrightsville Beach condo for sale at 1600 North Lumina Avenue, Unit B, please visit www.1600nluminaavenue.com or call the agents at Hardee Hunt and Williams at 910-256-6998 to schedule a guided tour.